You probably have spent a major chunk of your life savings in buying the house which you now want to sell. You might want to sell your house immediately whether you have found a new dream house, have to move to another city or simply frustrated with mortgage payments. Selling a house is not something which one can achieve in just a week. Nobody would want to struggle with selling a house in today’s date and time. Your house may be the biggest asset of your life so selling it at the right price can be very crucial. As a seller, you would want to get the selling price to be as close to the price at which you bought the house. First, you would need to get the idea of the current cost of your property. There are various websites which can help you determine the price based on nearby homes sold recently. You can also check various newspapers, real estate blogs & visit open houses to get an idea about the selling price. You should also not set the selling price too high otherwise you would not be taken seriously by interested buyers and their agents. Also, you can get in touch with Freedom Real Estate Solutions who are a local house buying company located in Southern California. 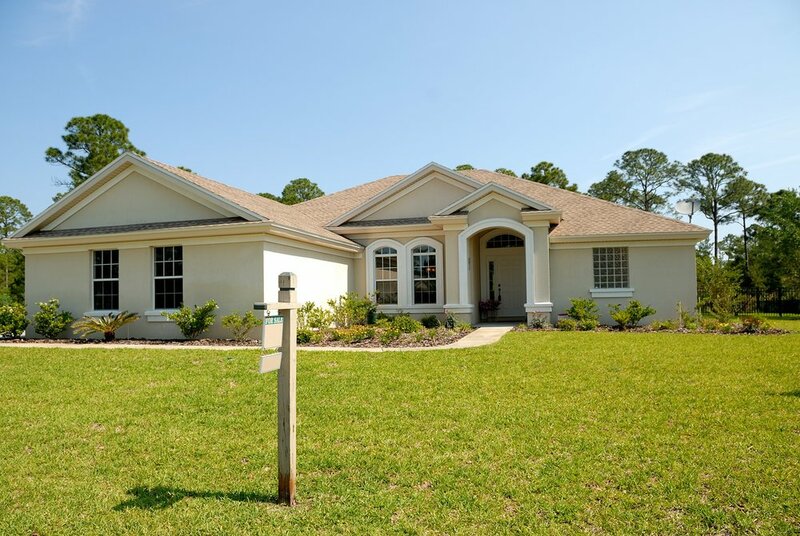 They can offer you a smooth and fast transaction if you are facing issues selling a property. Even the properties which are kept very well can show signs of wear and tear. Before anything else, you might want to get all the minor repairs done to get the best selling price. It might have become a habit for you to ignore the repairs and accept the flaws but it may set the mood off for the buyer. Non-functioning of the switches or any cracks in the ceiling can be a deal killer. If there is anything which needs repair, fix it asap. First impressions are very important so whenever an interested buyer visits, make sure everything is cleaned up & well decorated. This will automatically generate interest of the buyer in your property. Make sure your lawn is mowed, interiors are well decorated & your driveway looks clean. Declutter all the unnecessary belongs which you will not need in the future. This can include books, old clothes, or anything which has been on the cabinets for a while. You may feel that hiring a professional photographer may put a hole in your pocket, after all, you already have a great camera smartphone. But the truth is that a professional photographer has much more knowledge about the tools & the correct lightening to make everything look so perfect.